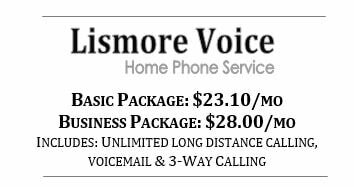 Lismore Coop Telephone Co. now provides home phone service! If you're paying too much for your home phone service, call us TODAY! **One time equipment charge of $39.99.